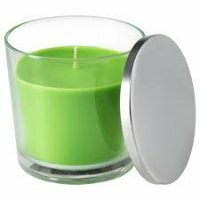 Aastha candles is leading candles manufacturer in India. 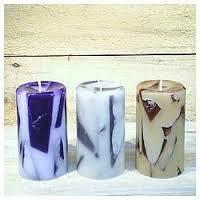 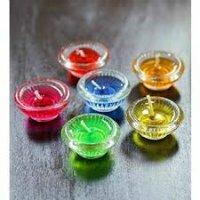 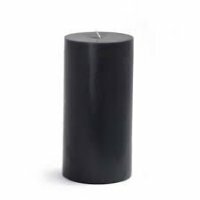 we manufacture all types of candles and also sell candles online. 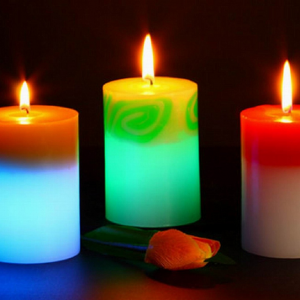 we export our products to USA, UK, china and UAE. 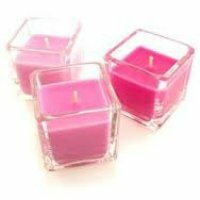 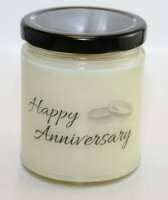 we make quality candles at affordable price. 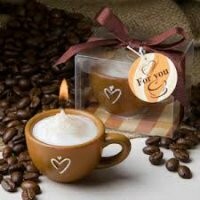 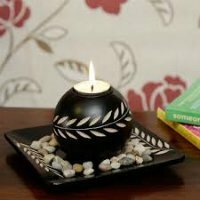 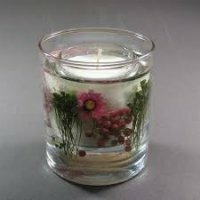 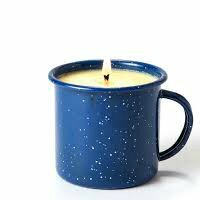 we sell candles online all over the India. 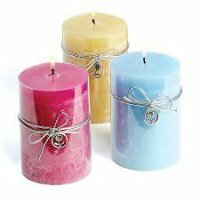 we provide verity of candles and holders.